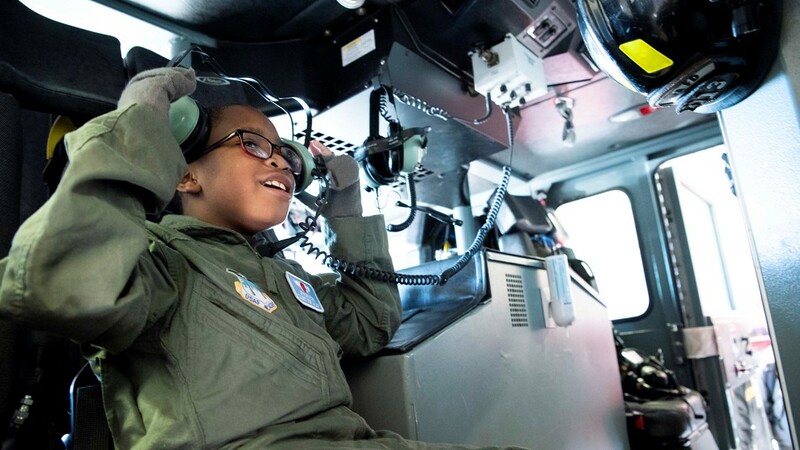 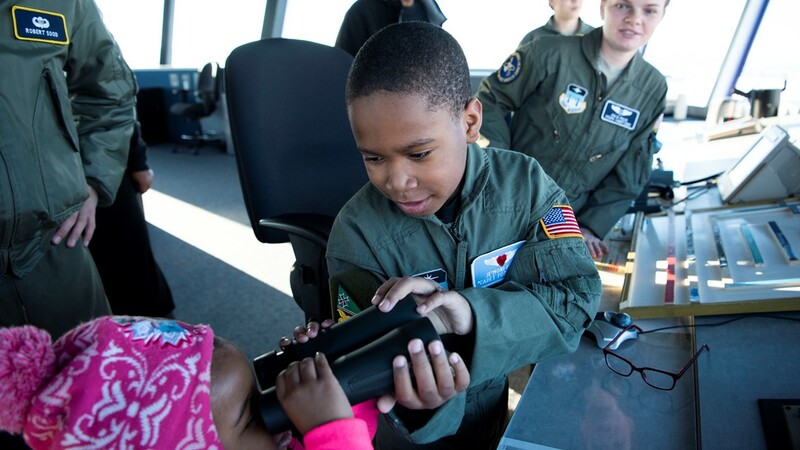 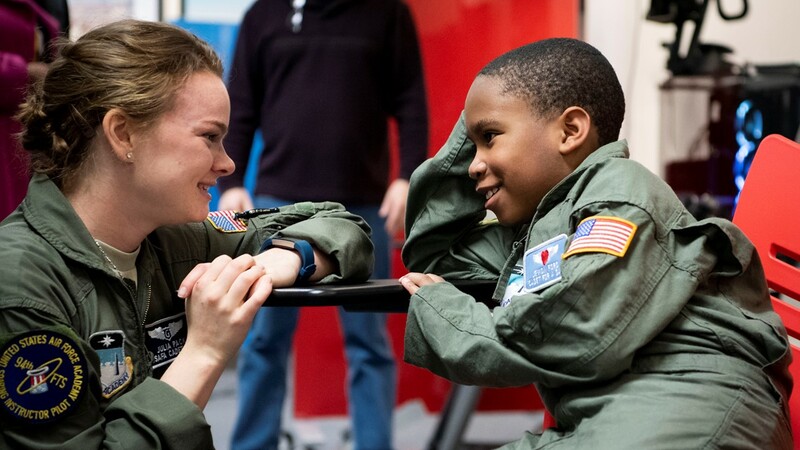 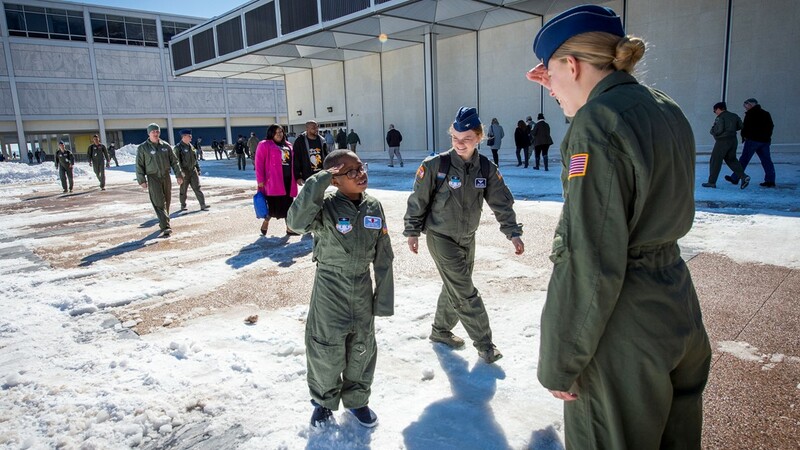 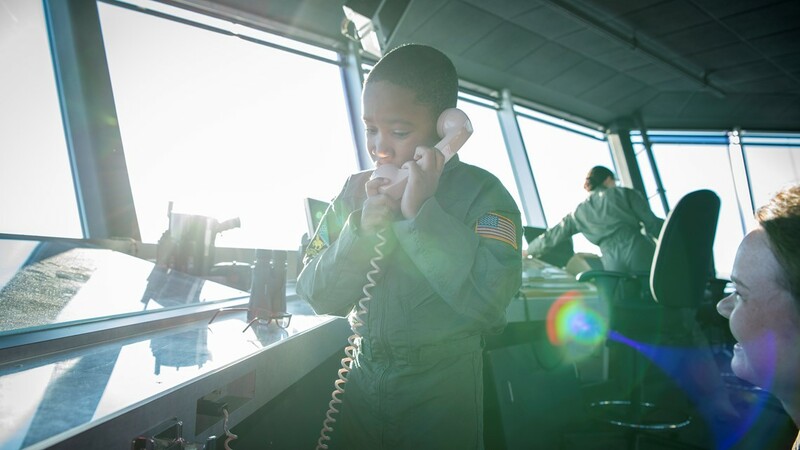 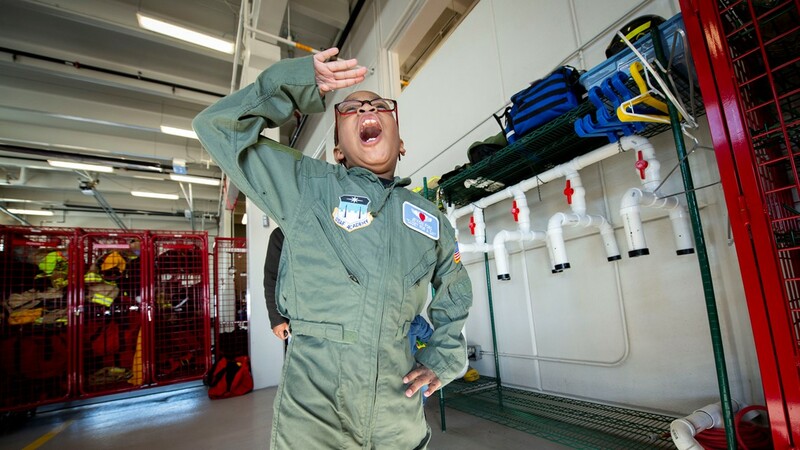 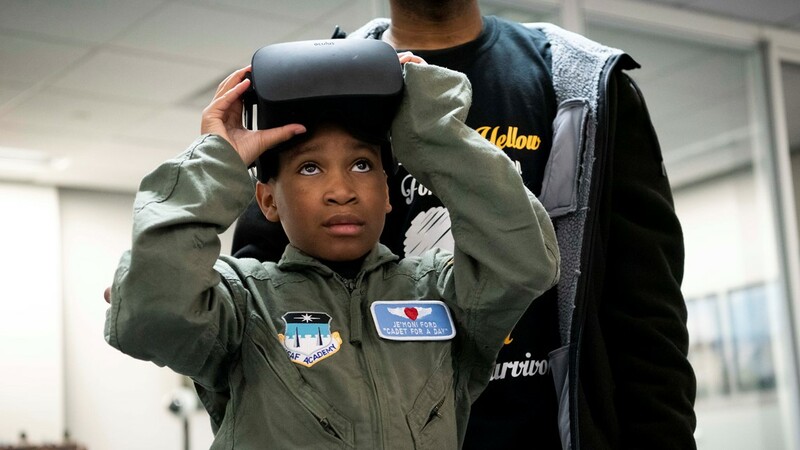 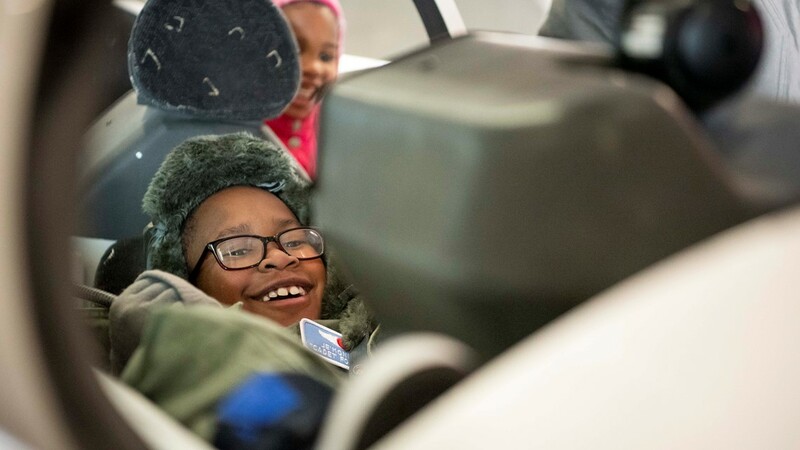 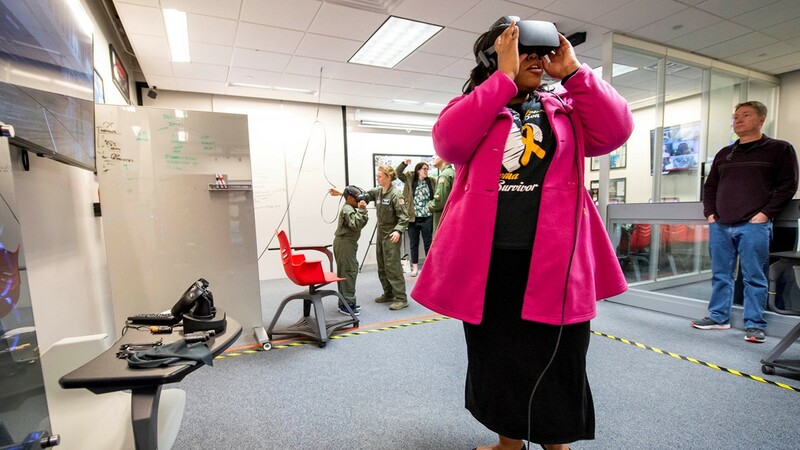 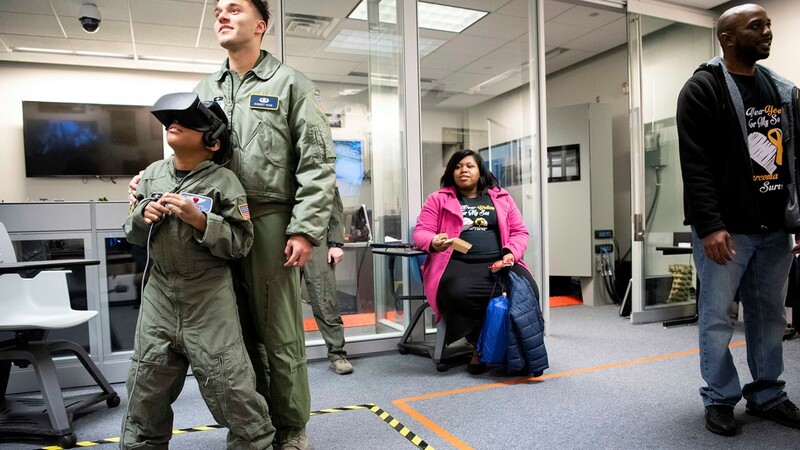 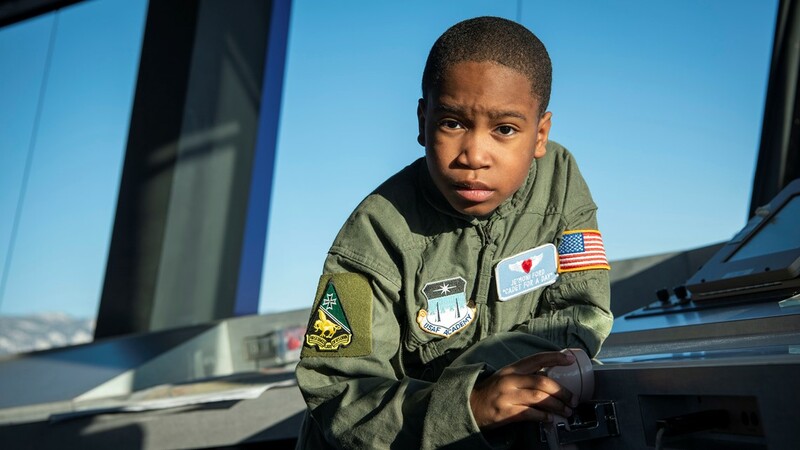 Thanks to Make-A-Wish and the U.S. Air Force Academy, 9-year-old Je'Moni Ford, who has cancer, got to spend a day as a cadet. 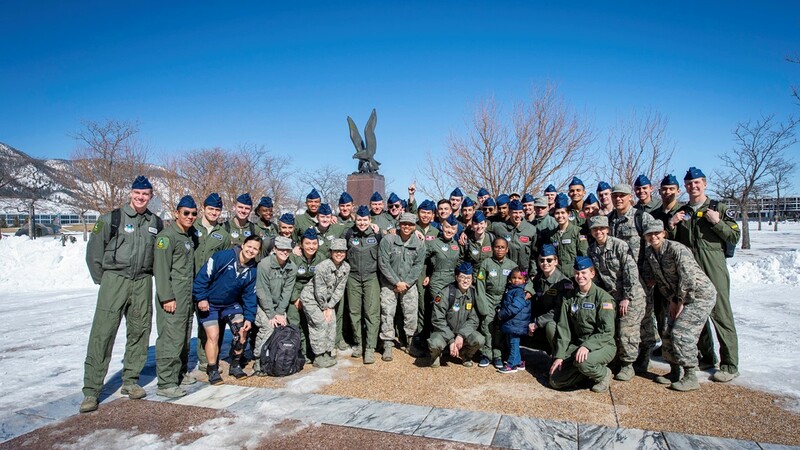 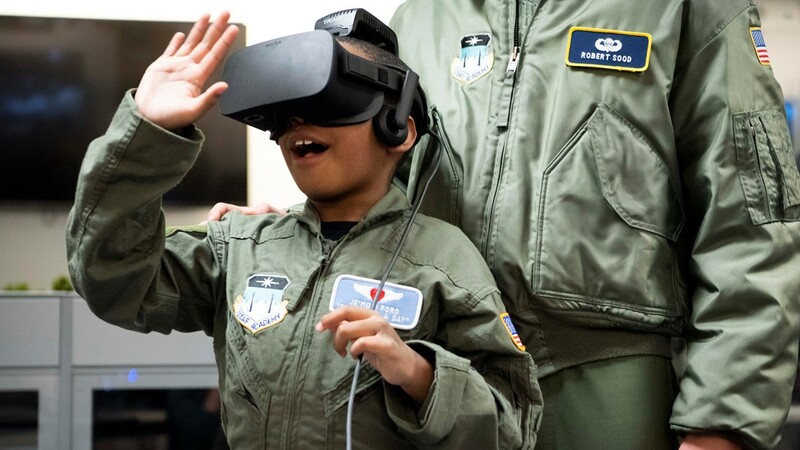 A boy with cancer became an Air Force cadet on Friday with a little help from Make-A-Wish and the U.S. Air Force Academy. 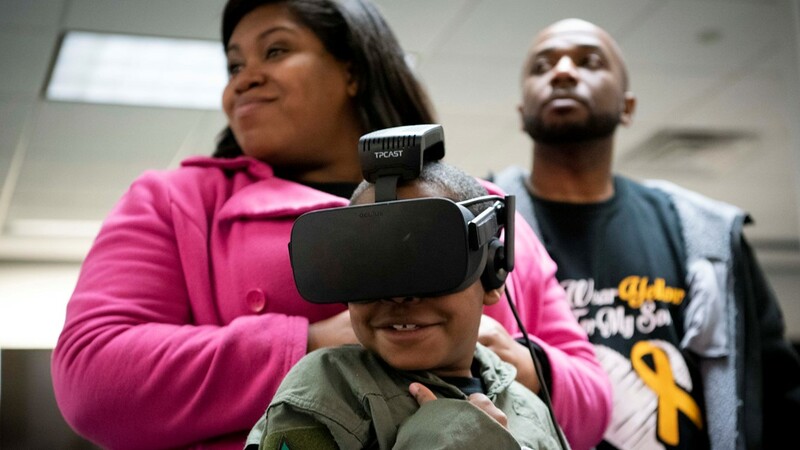 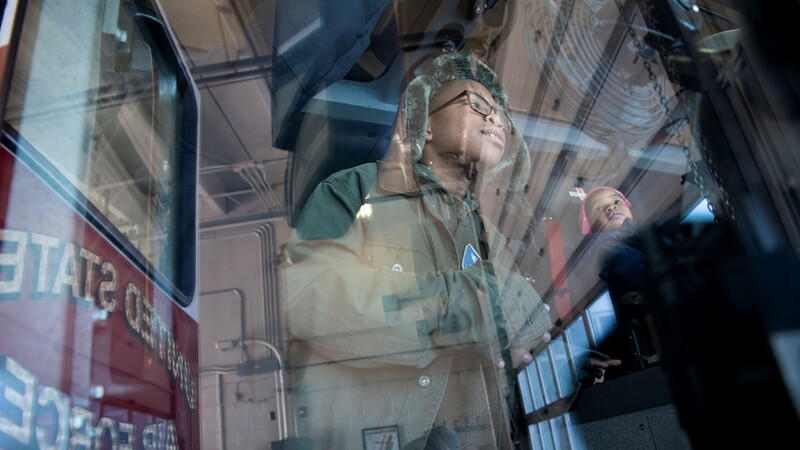 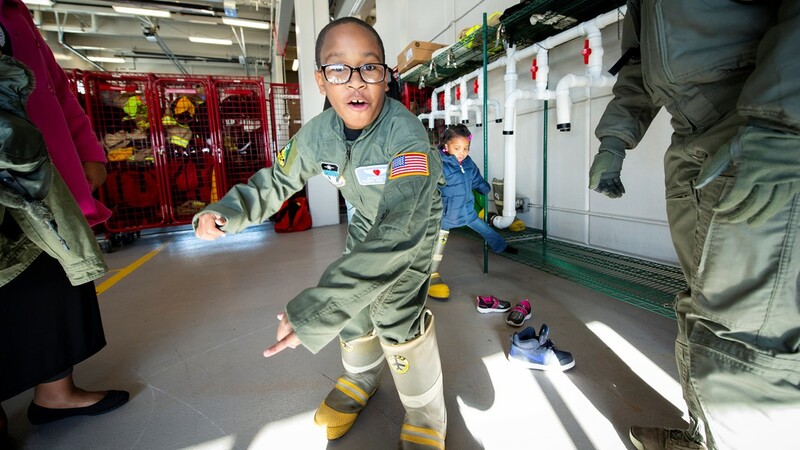 Nine-year-old Je'Moni Ford, who has a rare form of cancer in his connective tissues, spent a day at the academy, which is located outside Colorado Springs. 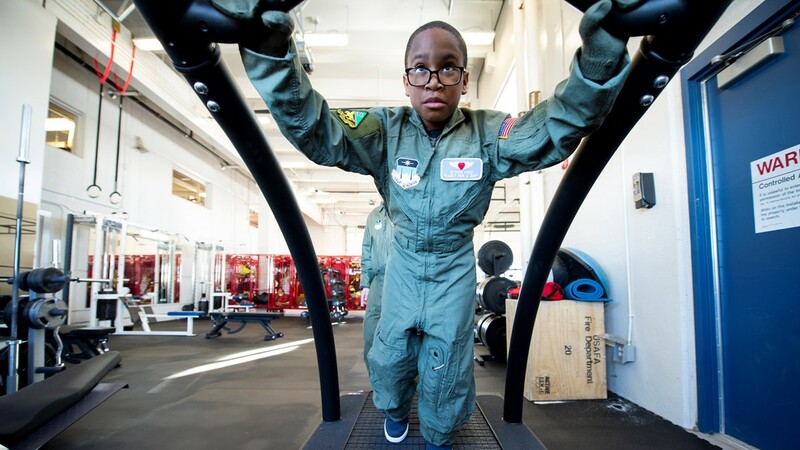 Decked out in his own flight suit, Je'Moni made some friends, explored equipment, and even made time to hit the gym. 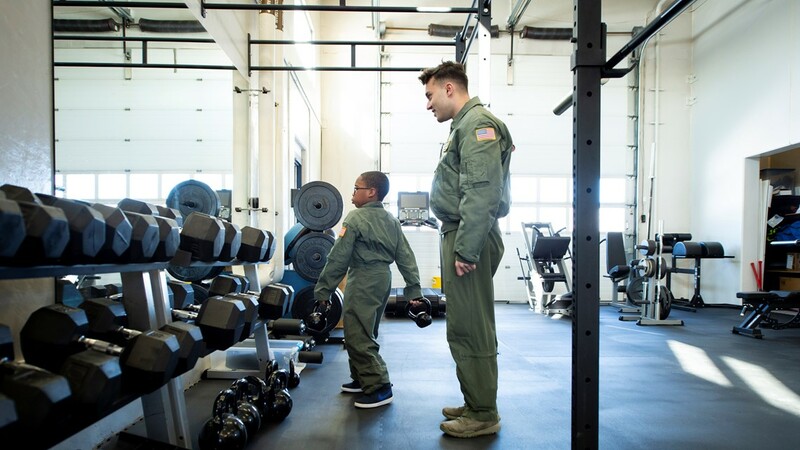 His visit was part of the academy's "Cadet for a Day" program that was created to benefit Make-A-Wish children in Colorado.